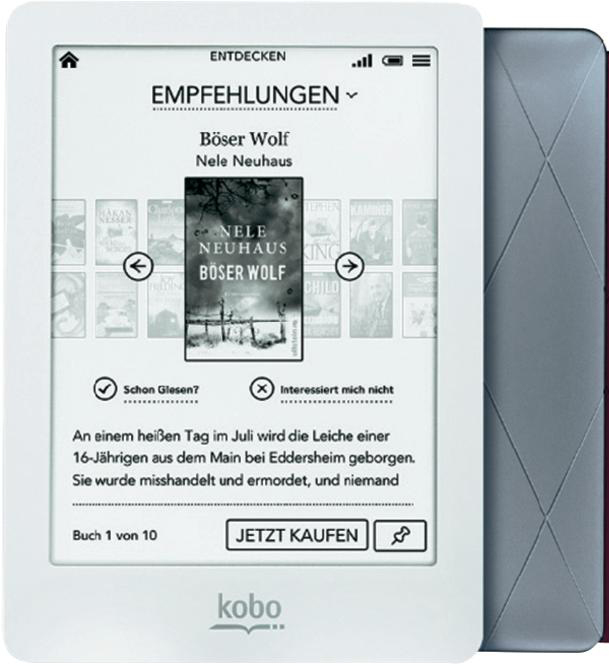 SCAPE | Win an e-book reader! Which message do YOU want to send to the EU for the future of Digital Preservation projects? You can join the competition on Twitter. Only tweets including the hashtag #DP2EU are contending in the competition. You are allowed to include a link to a text OR one picture with your message. Messages which contain more than 300 characters in total are excluded from the competition, though. The competition will close September 8th at 16:30 UK time. The workshop panel will then choose one of the tweets as a winner. 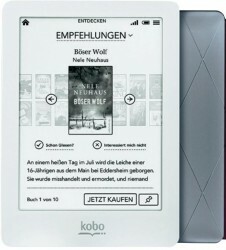 The winner will receive an e-book reader as a prize.